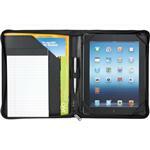 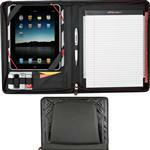 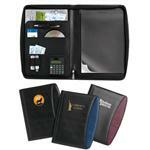 Promotional Padfolios and Custom Padfolios with your personalized logo by Adco Marketing. 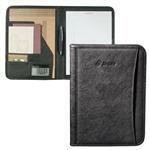 Our promotional padfolios are great for conferences and sales meetings and now come in a variety of iPad, Tablet and eReader friendly styles. 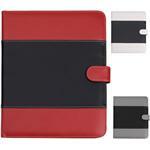 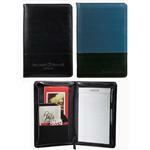 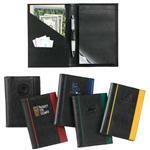 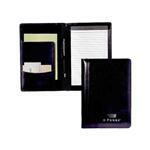 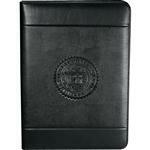 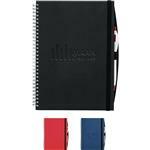 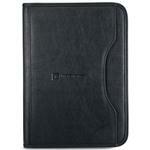 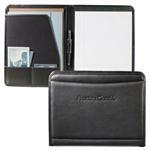 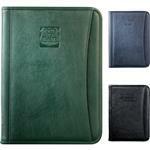 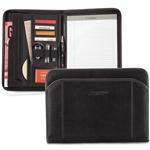 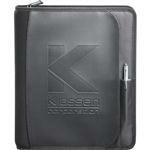 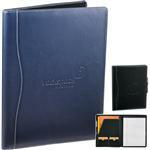 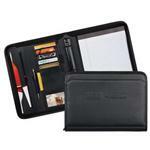 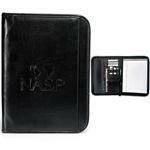 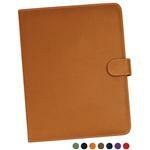 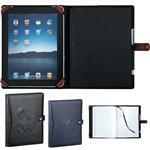 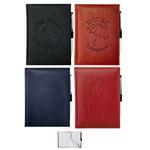 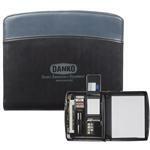 We also carry executive notepad cases, and Leather Writing Pads debossed with your company logo. 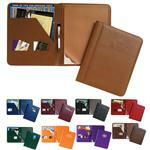 There are many ways to decorate your custom padfolio. 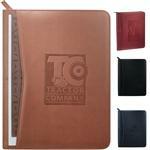 We can screen, embroider, deboss or emboss, use a 3D logo or a metal patch on most promotional padfolios and custom portfolios - see Padfolio Custom Decorating Options here. 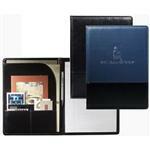 There are lots of options for these custom padfolios, call us at (888) 332-ADCO - there are hundreds of additional folio styles to choose from.